Given to the British Theatre Museum Association by Ernest Thesiger. 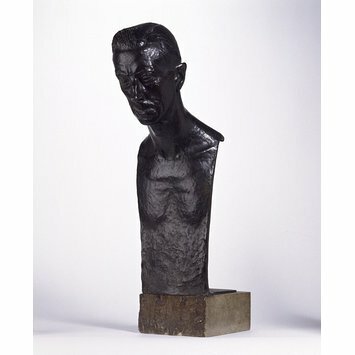 Bronze portrait bust of the British character actor Ernest Thesiger (1879-1961) by Eric Schilsky. 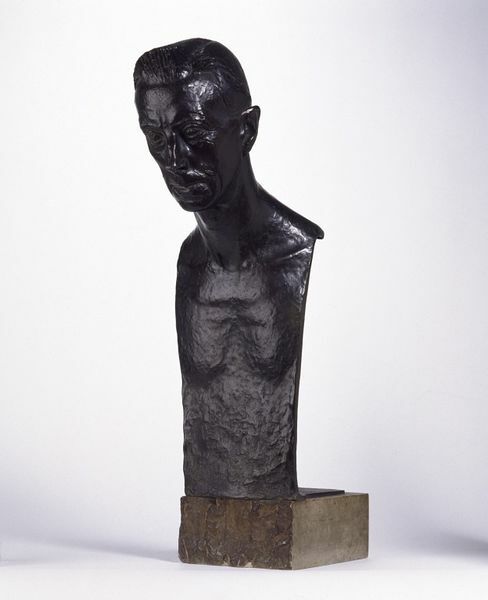 Given to the British Theatre Museum Association by Ernest Thesiger.